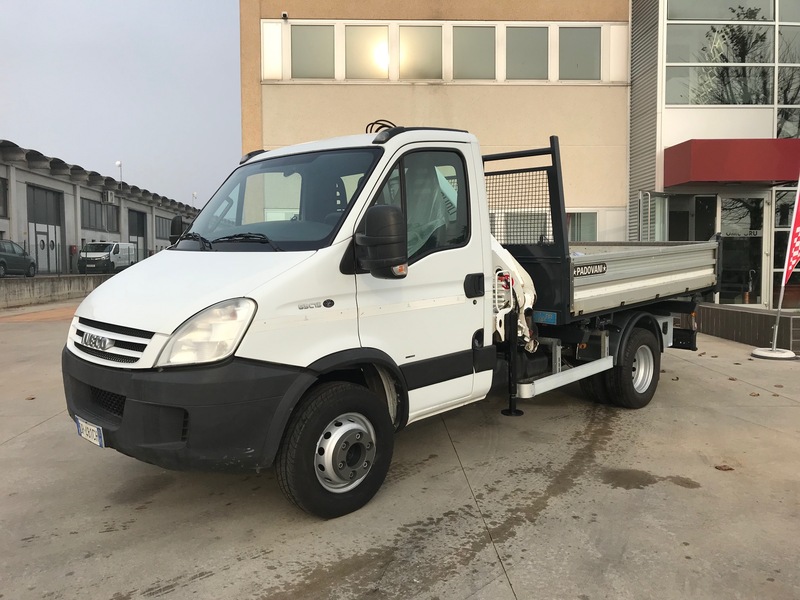 OMC GRU | IVECO 65C15 CON GRU BONFIGLIOLI P3500L 2SI E CASSONE RIB.TRILAT. 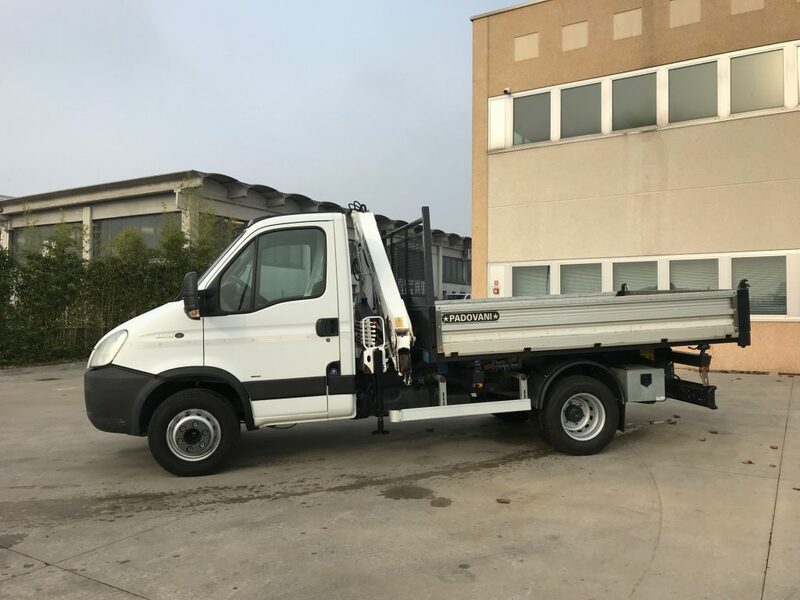 IVECO 65C15 CON GRU BONFIGLIOLI P3500L 2SI E CASSONE RIB.TRILAT. 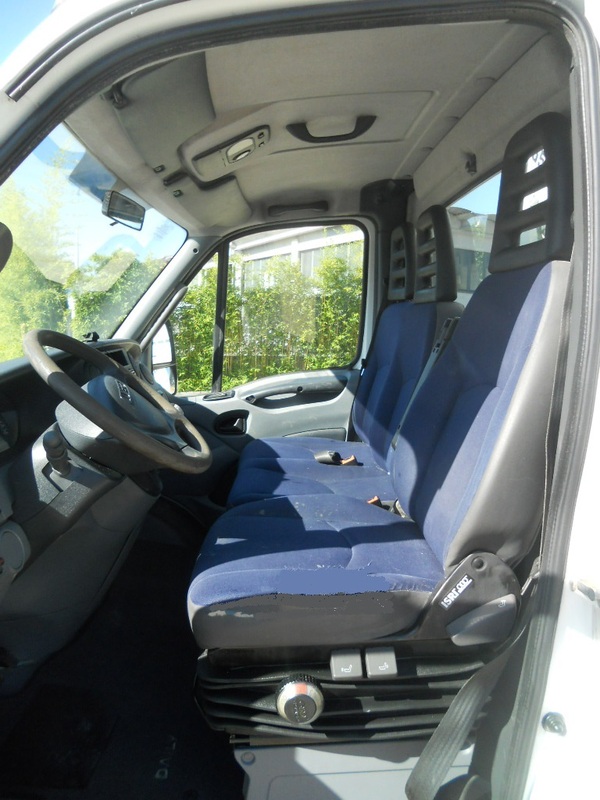 IVECO DAILY 65C15, EURO 4, ANNO GIUGNO 2008, POTENZA 150 CV. 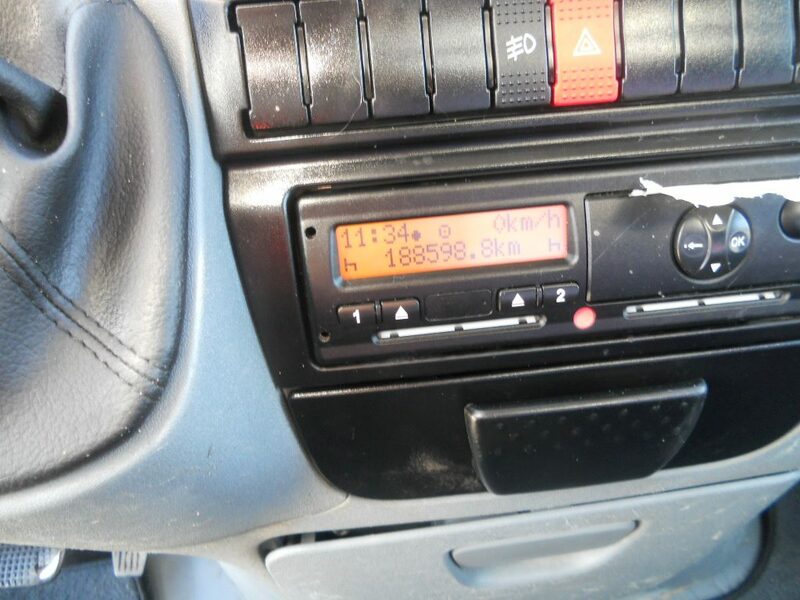 PASSO 3450, VETRI ELETTRICI, ARIA CONDIZ. 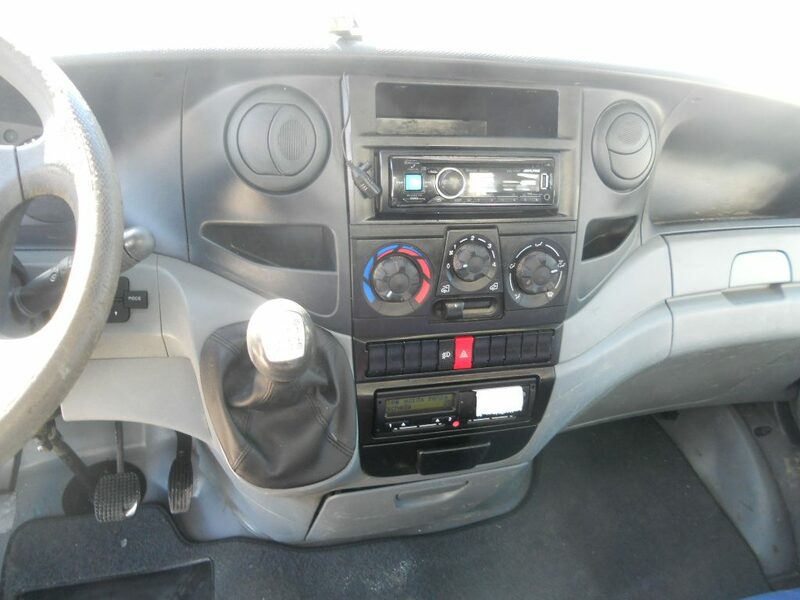 GRU BONFIGLIOLI P3500L A 2 SFILI IDRAULICI, CASSONE RIBALTABILE TRILAT. 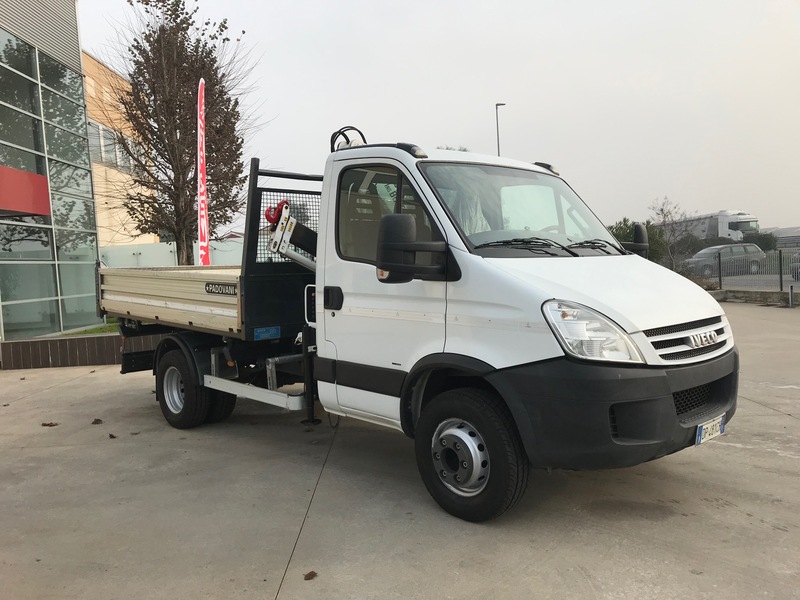 DA MM 3200X 2250 MISURE ESTERNE, KM 188.600, PORTATA UTILE KG.2700, REVISIONATO FINO AD OTTOBRE 2018, 6 PNEUMATICI NUOVI, VEICOLO RICONDIZIONATO DI CARROZZERIA.